This villa is like paradise. The view from the villa is of the endless sea and the Amanohashidate. We have prepared everything for you to enjoy your holiday. You deserve an entire villa to yourself: enjoy a luxurious time. Feel the warmth of the wooden space in the living room. Our easy access design is family friendly letting you relax during your stay. From the built-in kitchen island, enjoy conversations while cooking. 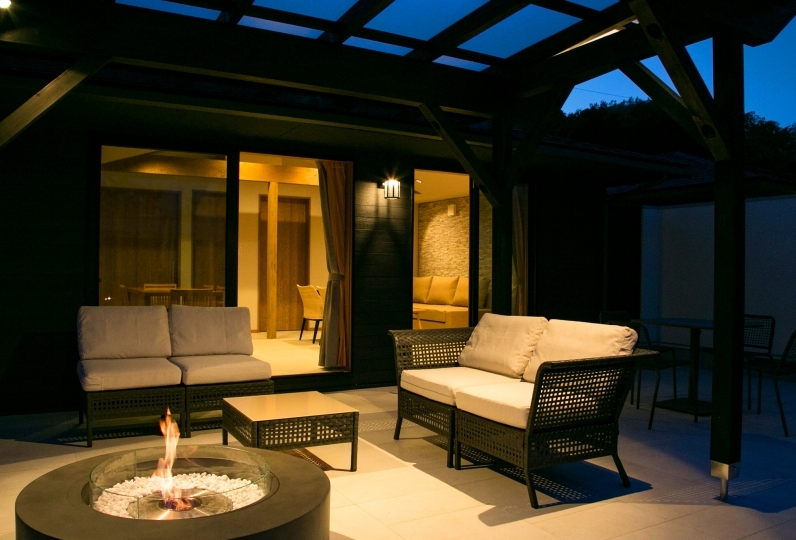 In addition you can use the Dutch oven and skillet or enjoy barbecuing on the wooden deck. The villa features a private infinity pool and the bathroom has glass windows designed to while fully open allowing you to enjoy the uninterrupted ocean view. Enjoy the pool and bathtub while looking out over the sea and the Amanohashidate with the sound of the waves and the sea breeze as BGM. Why don't you enjoy your “openly isolated” holiday at Villa Costa de Mare. It was very beautiful and surprised. I was surprised when I entered. From the room I could only see the sea and I was satisfied very much with the unusual daily life. However, it is regrettable that I must come out at 10 o'clock in the morning. I hope it will be at 11 o'clock if possible. 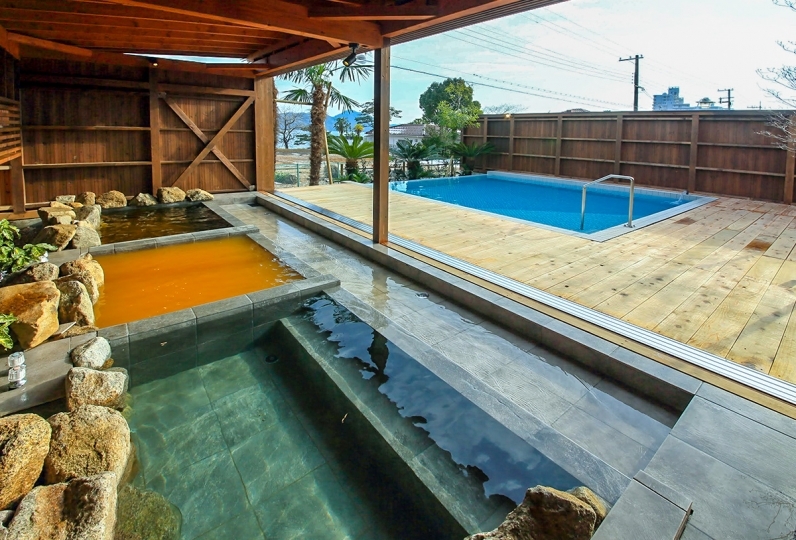 By using natural ore for the artificial hot spring "natural ore Kuguri hot water" which replicates the elements of a hot spring, you can enjoy your bathing as if you were in a natural hot spring. Because of the skin-friendly hot water, children, pregnant women, new mothers, and elderly people can also enjoy bathing safely. The bathroom glass windows are designed to open fully so that you look out over Amanohashidate, which is one of 'the three views of Japan', while bathing. 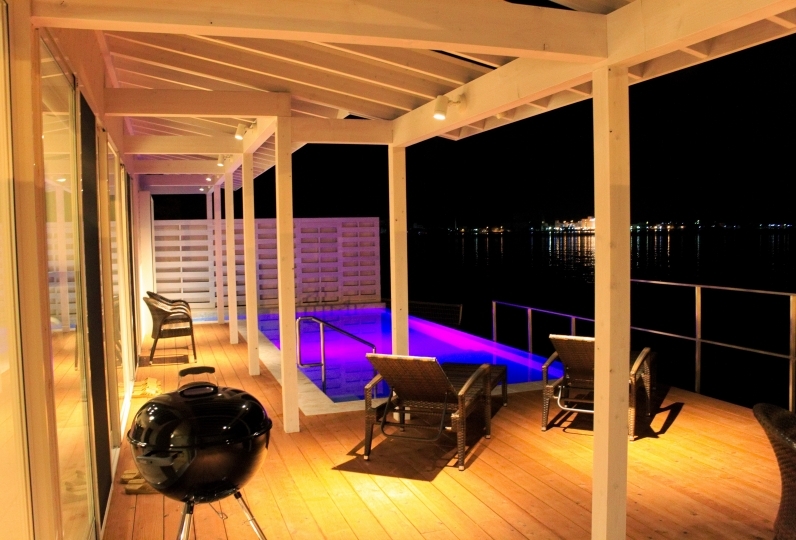 We have provided a private pool (infinity pool) on the terrace overlooking the sea. Without walking to the seaside, you can bath in a relaxing atmosphere. During your stay, it is available 24 hours. Guests, including children, can forget time and enjoy the resort atmosphere. minute drive from the villa. ※This plan does not include meals. 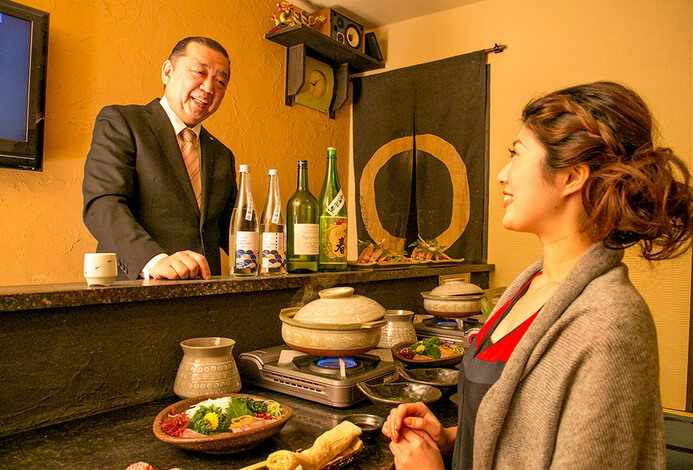 ※If you book associated restaurants through Marine Topia Resort, they will offer special services at each place. Please call for more details.